Bigwigs from the world of television marked their attendance at the Indian Telly Awards 2019 that took place on 20 March 2019 in Mumbai. Amongst those who shone brightly were Kundali Bhagya stars Shraddha Arya, Anjum Fakih and Dheeraj Dhoopar who came with his gorgeous arm candy/wife Vinny Arora. Hina Khan, Banoo Main Teri Dulhann actor Divyanka Tripathi Dahiya too were present at the do. Before we move on to who wore what at the red carpet, let’s take a look at who won what at the awards function. Leading Zee TV show Kumkum Bhagya bagged the Best Serial honour at ITA 2019. The daily soap first aired in 2014 and has been keeping fans entertained ever since with its interesting plot twists and turns. It stars actors Sriti Jha and Shabir Ahluwalia in the lead role of Pragya and Abhi. Recently, Kumkum Bhagya witnessed a generation leap and Abhigya’s twin daughters were introduced too. Naina Singh and Mugdha Chaphekar entered the serial as twin sisters Riya and Prachi. Besides Kumkum Bhagya, actor Adnan Khan was named the Fresh New Face Of The Year (Male). Adnan plays protagonist Kabeer Ahmed on popular television show Isha Subhan Allah. It was after 300 odd auditions that Adnan bagged the show and his performance has been loved by the audience to sum it up best! The latest episodes of Ishq Subhan Allah have been showing a tiff between Kabeer and his wife Zara (Eisha Singh) over the rights of women. Coming back to the stars who twinkled at the event, Divyanka shared a picture with her ‘shoot neighbours’ Shraddha and Anjum on Instagram. Seen the picture yet? Can we take a moment to admire just how smokin’ hot Shraddha looks in that all-black co-ord look? Actor Dheeraj Dhoopar, who plays Karan Luthra on Kundali Bhagya, arrived with his better half and actress Vinny Arora Dhoopar. 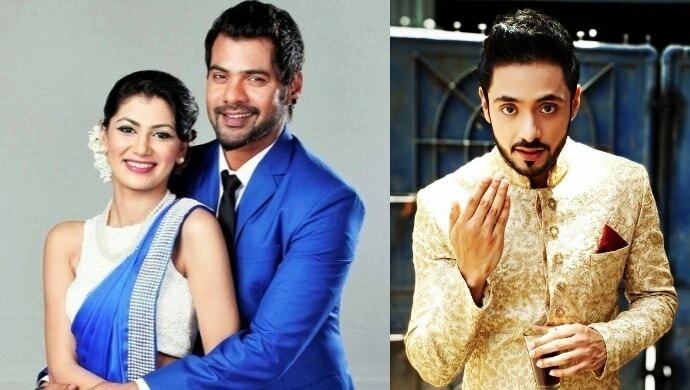 Kumkum Bhagya or Ishq Subhan Allah or Kundali Bhagya – which show do you like the most? Comment with your answer in the box below. 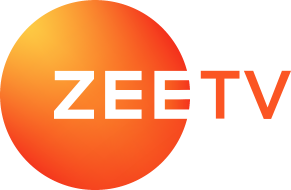 Stay tuned to entertainment with the latest movies on ZEE5.